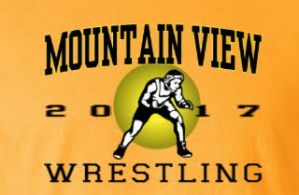 For over 20 year, MVHS has not had a wrestling team. 2017 marks the beginning of a new era of wrestling at MVHS. The team is starting from scratch without a mat, uniforms, and headgears. Any contribution amount will go directly to start up this program, and every dollar counts. Leave a legacy and make a difference in 2017 for MVHS Wrestling!